The best way of judging the quality of a product is by comparing it with its counterparts in the market. Companies can then bring improvements to their products. Such comparisons can be done effectively by carrying out surveys. 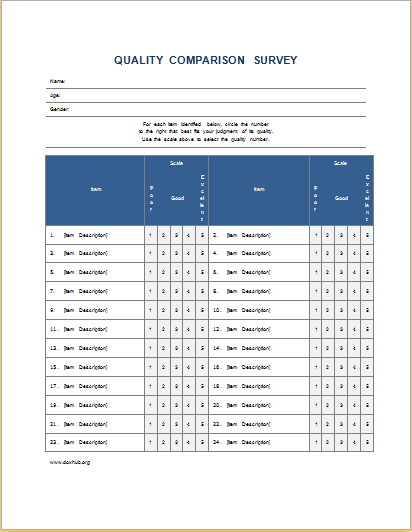 A quality comparison survey form can be filled by clients. Their answers will evaluate the current standards of a brand. 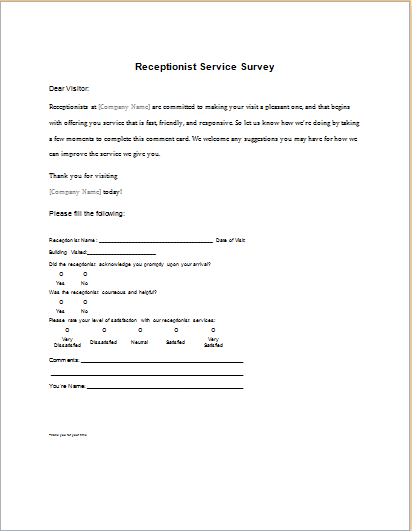 The survey form can be created using a template. It is a simple questionnaire with a simple layout. There are sections for questions as well as additional comments. 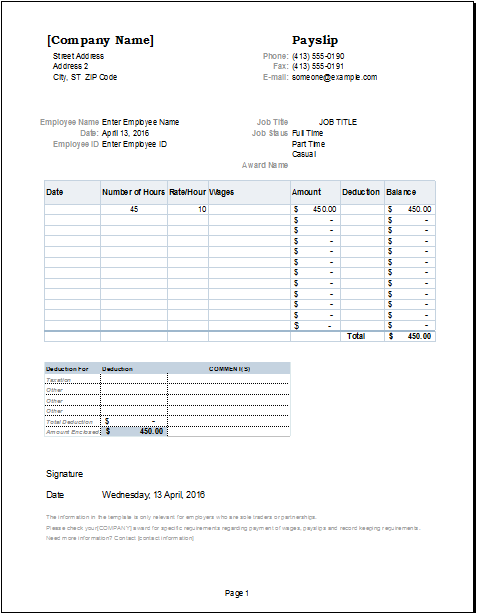 The total number of questions will determine the overall size of the form. It should be kept short. This is because clients might not be willing to spend their time filling out large forms. Therefore, include a few general questions which can determine the quality of your product. These questions can be about the general use of a product and the attitude of the clients towards it. The clients can also be asked to rate several brands and provide their opinion through comments. In addition, other questions can be added to the product’s frequency of use, purchase, and pricing. A single template can be used to created quality comparison survey for different products. 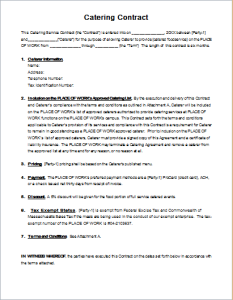 The questionnaire can be modified according to the requirements. 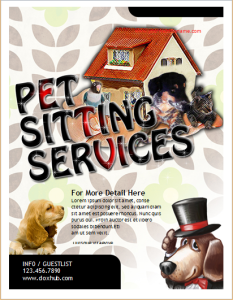 This process can be carried out easily and quickly since it is simple to customize the template. 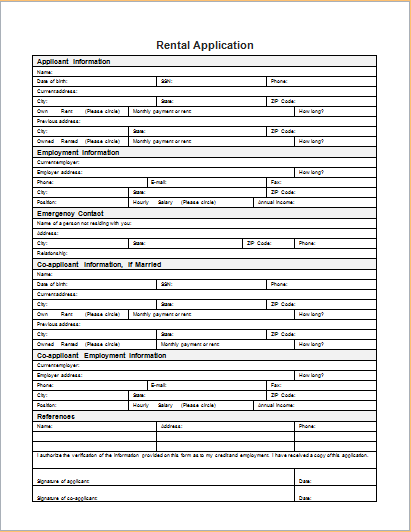 Such survey forms can be printed out. On the other hand, an online survey can also be created. 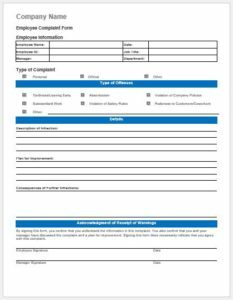 In both cases, the template can be used to create the quality comparison survey form.